Acupuncture is a weird, awesome, and effective way to relieve pain and treat many disorders! Using sterile, hair-thin needles at specific points, triggering increased immune function, relaxation, circulation, and health, I facilitate the release stuck energy and tight musculature (some causes of pain), and support overall balance and wellbeing. 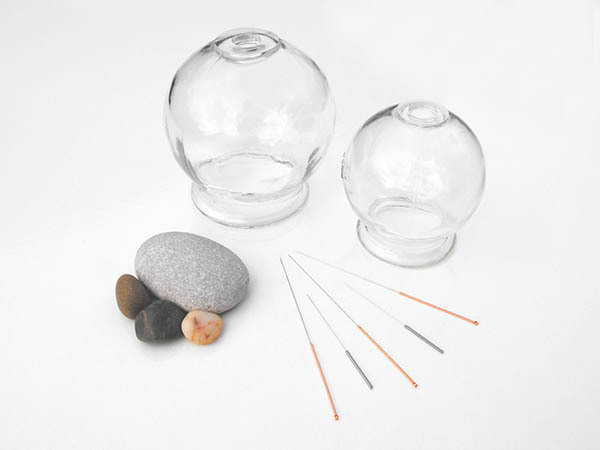 People commonly feel very relaxed and content during and after acupuncture treatments.